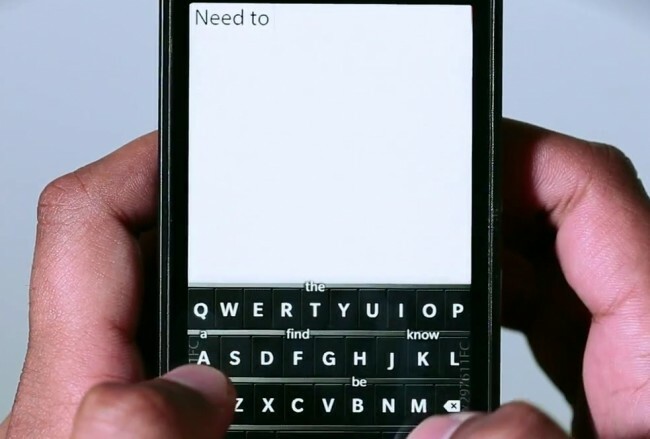 Blackberry World is in full swing this morning and to kick it off, RIM teased us with the future of their OS in Blackberry 10. In the video, you can see the oS running on their new developer unit which essentially looks like a Playbook, but as a phone. While it may be a while before we see this on a device any time soon, this teaser video should give Android devs some ideas to consider for their apps. How about that incoming call pop-up? Or better yet, check out the predictive text style of the keyboard. Rather than providing you word suggestions in a bar at the top of the keyboard, you see mini-suggestions over the next letter you may type. To me, that seems brilliant. Another Galaxy S3 Dummy Box Appears - New Details Plus a GT-i9800 Device to Launch With It?